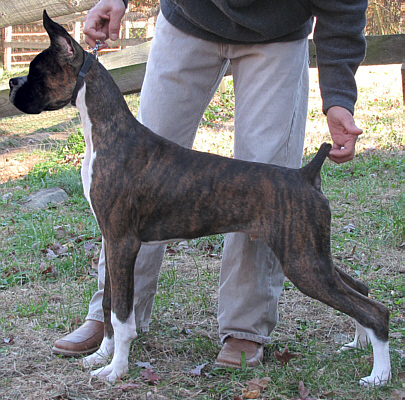 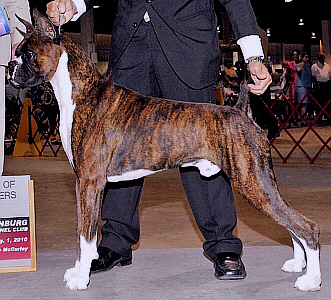 Major pictured at 4 months old. 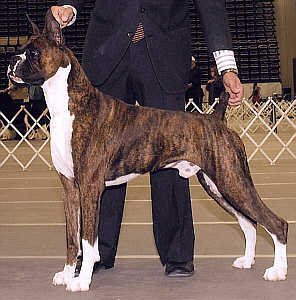 Mr. John T. Connolly, handled by Jorge Pinzon. 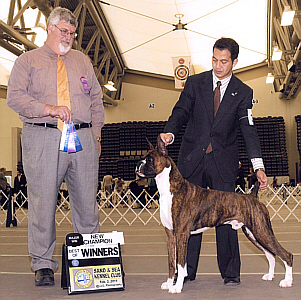 under judge Mrs. Elizabeth Gunter, handled by Jorge Pinzon. 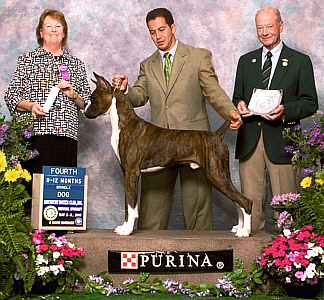 under judge Ms. Victoria M. Jordan, handled by Jorge Pinzon. 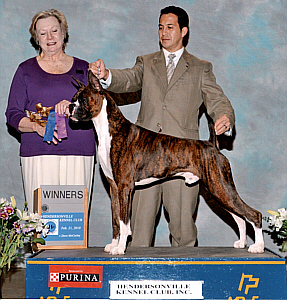 Hendersonville KC show on February 21, 2010 under judge Mrs. Judith Ann Smith, handled by Jorge Pinzon. 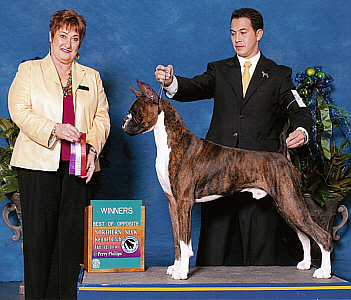 Mrs. Patricia (Pat) Hastings, handled by Jorge Pinzon. 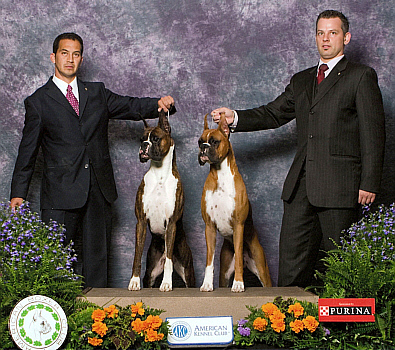 Ms. Cathleen A. Rubens, handled by Jorge Pinzon. 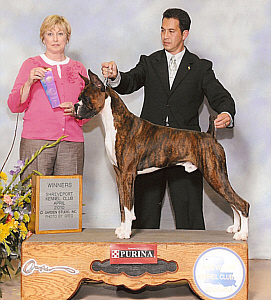 judge Ms. Nancy G. Johnson, handled by Jorge Pinzon. 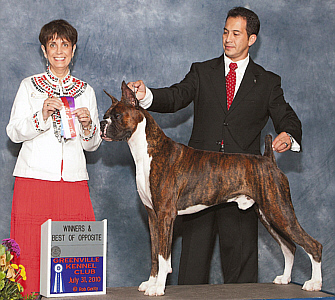 judge Dr. Carmen L. Battaglia, handled by Jorge Pinzon. 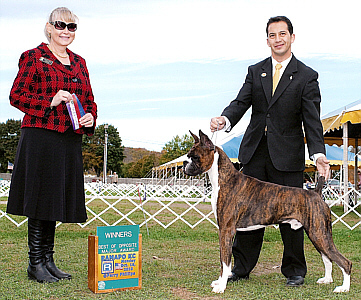 at the Ramapo KC show on October 18, 2010 under judge Mrs. Sharon C. Smith, handled by Jorge Pinzon. 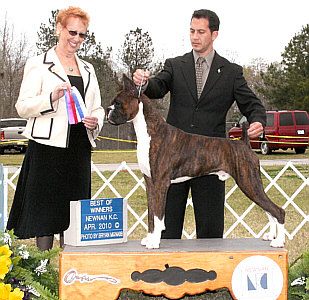 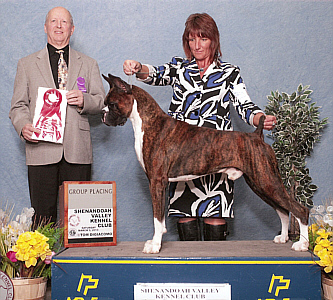 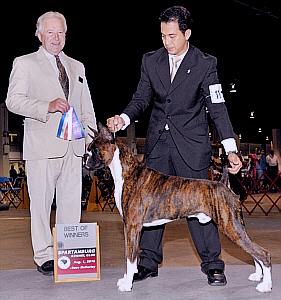 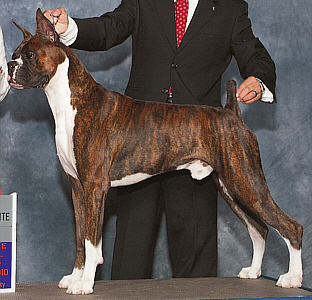 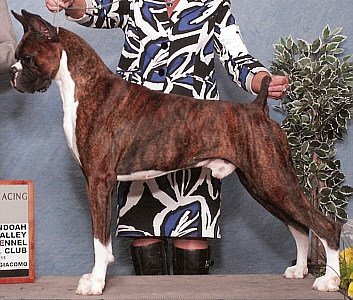 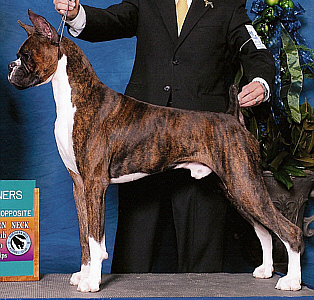 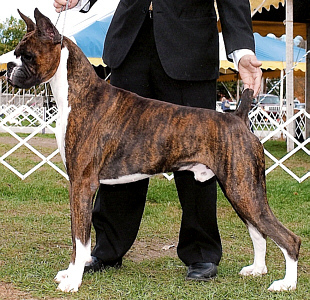 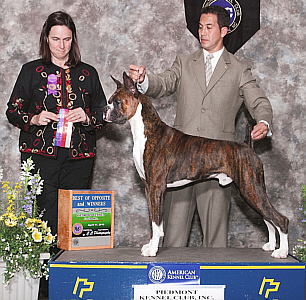 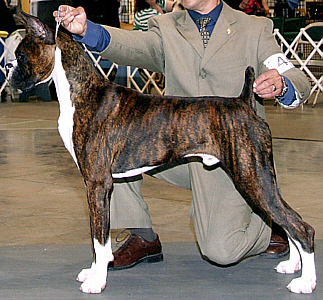 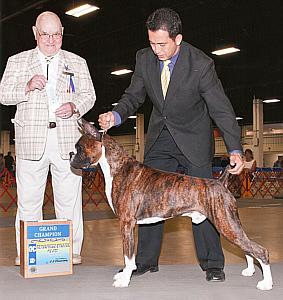 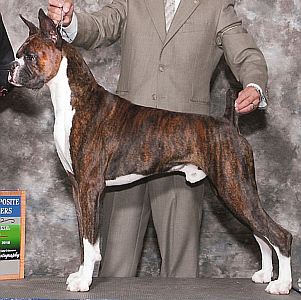 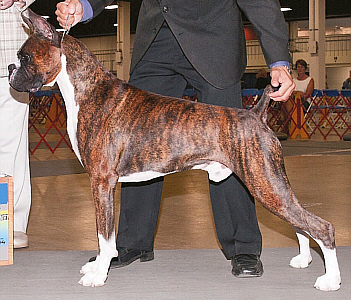 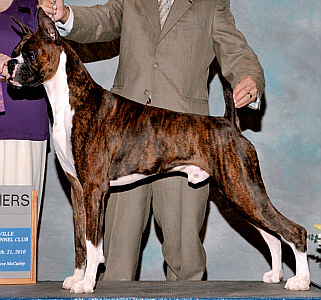 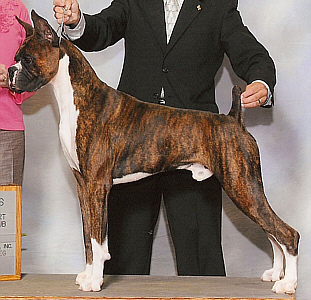 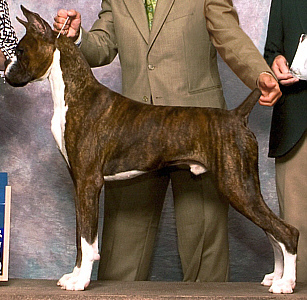 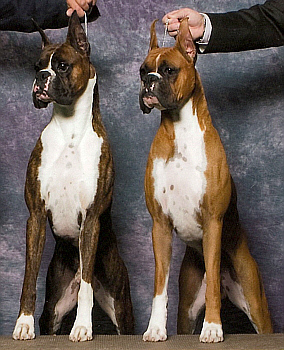 at the Sand and Sea KC show on February 3, 2011 under judge Mr. Steven D. Gladstone, handled by Jorge Pinzon. 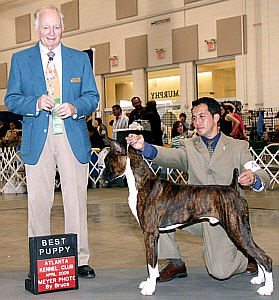 at the Greenville KC show on July 29, 2011 under judge Mr. Eugene W. Haupt, handled by Jorge Pinzon. 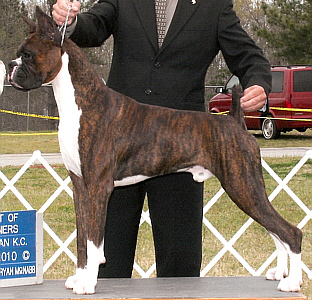 Major pictured with his son, Brewer.